When housing is unreliable, it affects every aspect of a family’s life. Children may need to switch schools when an address changes or may take unexpected breaks from education while new housing is secured. Location, coupled with access to transportation (public or private), may cause a parent to miss work or need to find a new employer. Evictions and being on-the-move often means a family can maintain few possessions. And of course, the ever-present threat of homelessness is stressful and is felt from adults down to small children. But the story does not have to end here. A quality, affordable place to call home can stabilize and support a family for their future. We at FCS believe in this transformation. And it’s why we are so committed to mixed-income housing, which we believe is the foundation of a thriving neighborhood. 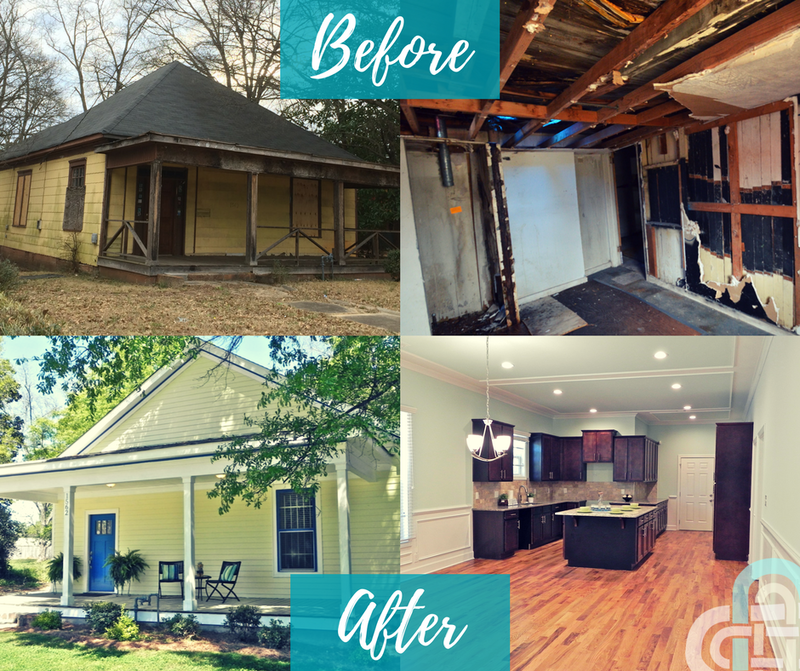 One of the best parts of buying and renovating abandoned properties is seeing that restoration happen right before our eyes. 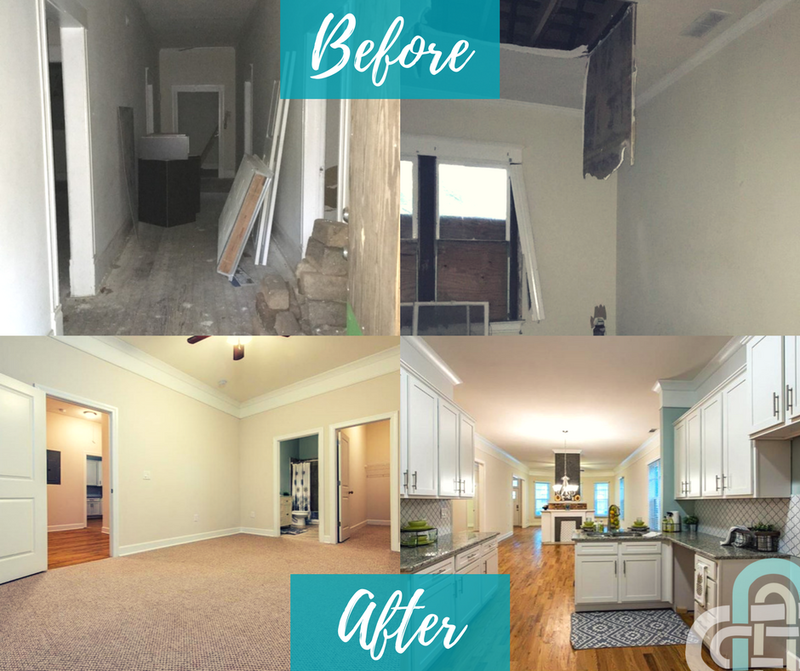 Here’s a peek at some of our before and after renovations! Every time I hand over a key to a new renter or new homeowner, I am excited about the possibilities this place can hold for a family. A stable living environment can boost a child’s school performance, positively impact family health and stress level, and create improved conditions for consistent employment. That’s a before and after transformation worth celebrating! Note: To keep up with our properties for sale, please follow us on Facebook and Instagram, where we post up-to-date listings. We are currently at capacity for our rental properties, but you may call our office (404-627-4304) to be added to the wait list.